All international flights into Belize land at the Philip Goldson International Airport (BZE) in Ladyville just outside of Belize City. 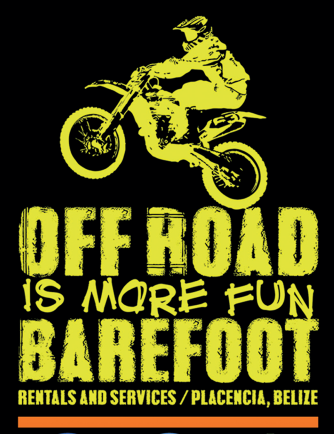 If you’re interested in exploring the country at your own pace, look no further than Barefoot Rentals and Services. 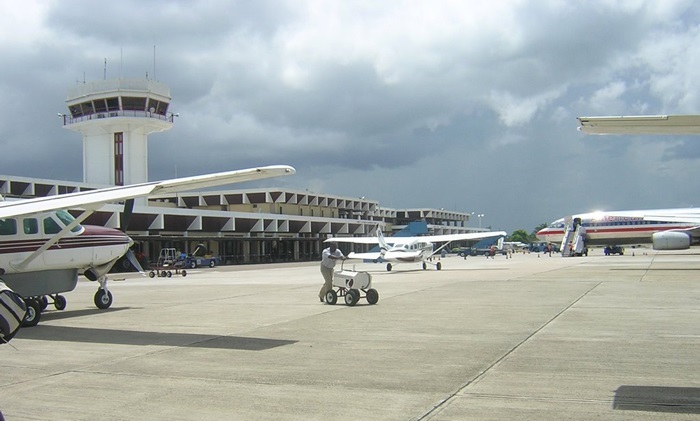 Based in the beautiful Placencia Peninsula in southeastern Belize, Barefoot can deliver your car to anywhere in the country, including the international airport in Belize City. 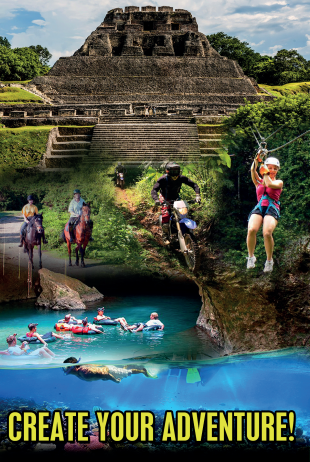 One of the best ways to enjoy a fabulous vacation in Belize is by setting your own itinerary. Leave in the morning when the rosy-fingered dawn is making its way across the sky or sleep in until the afternoon, exploring the country on your own timetable. Driving a rental car is also far more affordable than relying on domestic flights or private transfer services to get to the top spots in the country, and the panoramic views from the highways and byways are spectacular. Visitors to Belize with a valid driver’s license in their home country can rent and drive a car in Belize. Approximately the same size as the state of Vermont, Belize is small enough to make getting just about anywhere part of the fun. With your own car, you can stop when the moment strikes you, and the rural nature of Belize with its back roads and winding paths through the diverse landscape makes driving a real pleasure, allowing everyone to admire the scenery, have fun spotting wildlife along the way, or strike up an impromptu conversation with some friendly locals. Barefoot Rentals and Services has a fully stocked fleet of well-maintained, modern cars and other vehicles for rent. Whether you want to tool around on a golf cart or explore backroads in the interior of Belize, Barefoot has the right vehicle for you. Barefoot offers no-hassle rentals and 24-hour roadside assistance for all of its vehicles and can deliver the vehicle of your choice to any destination in the country and provide advice and information on driving in Belize. Rent a vehicle from Barefoot and enjoy an unforgettable vacation in Belize. 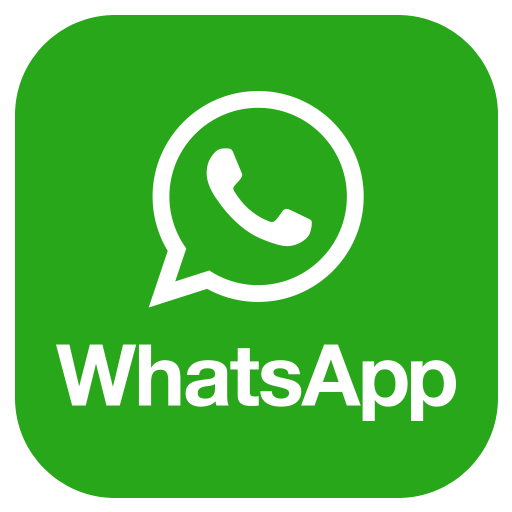 Contact us today for more information on driving and renting a car in Belize! « Barefoot – So Much More than Just a Car Rental Company!